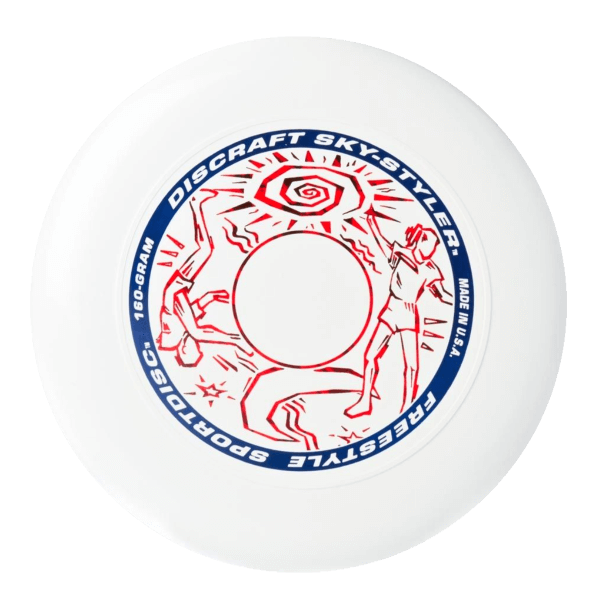 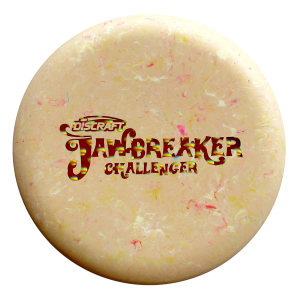 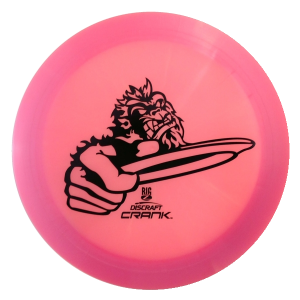 First introduced by Discraft in 1980, the 160 gram Sky-Styler™ is the choice of freestylers around the world. 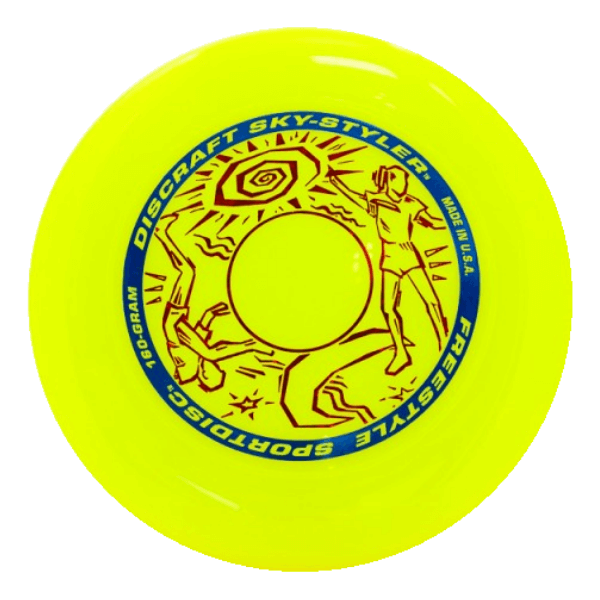 It’s perfectly weighted for brushing and guiding, and has been used by more World Champion Freestylers than any other. 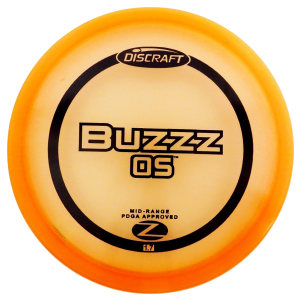 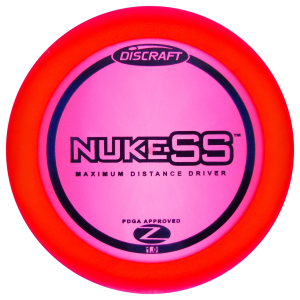 Not for pros only though… it’s also an excellent all-around catch disc.